The Ohio Turnpike (I-80/90) plus nearby I-75 and nine other highways, in addition to, sixteen motor carriers and two rail lines serve the county. Access to world markets through the Port of Toledo. 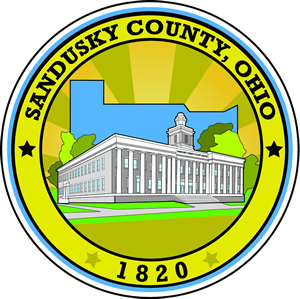 Sandusky County Regional Airport provides private or corporate plane and air taxi service. Toledo Airport provides commercial air services.